Prunes are considered one of the healthiest foods there is, but exactly why are prunes good for you? 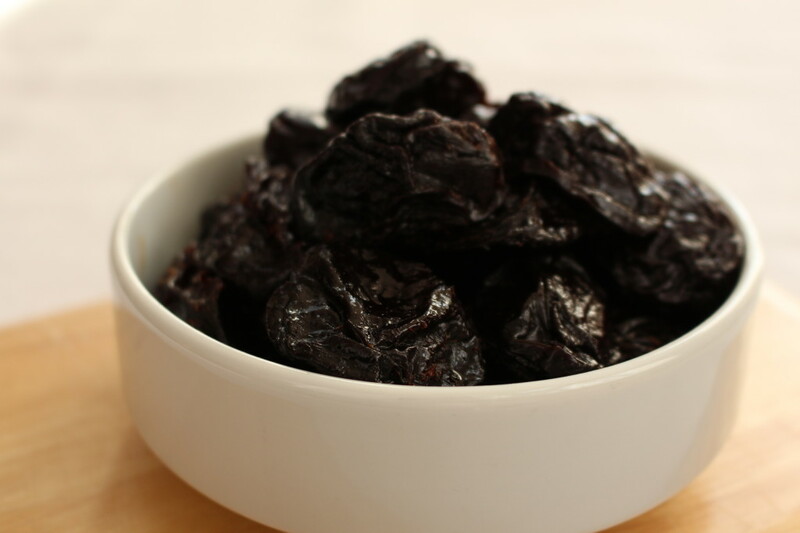 This article discusses the health benefits of eating organic prunes, including their ability to relieve constipation, provide antioxidant protection, prevent pre-mature aging, promote cardiovascular health, and reduce the risk of cancer and osteoporosis. Organic prunes are good for the metabolism, a high content of minerals, including potassium, magnesium and zinc, makes them particularly suitable to maintain the delicate balance the budget electrolyte body, with beneficial effects on metabolism. Beyond the benefits to your digestive tract, and the fact that they offer a sweet hit for only 30 calories, organic plums have many other wonderful health properties. In addition, them help conserve toned and firm the tissues due to their antioxidant properties due to the concentration of vitamin A, beta-carotene and zinc. Antioxidants are compounds that help protect cells from damage caused by free radicals, unstable molecules that result from normal cell metabolism, smoking, pollution and UV irradiation. Research suggests that excess free radicals may contribute to pre-mature aging, wrinkkling of the skin, cardiovascular, disease and certain types of cancer. They may be better known for keeping things moving, but a new study suggests organic prunes may also be the best thing to eat to boots bone strenght. Earlier studies found that organic fruits are far better than figs, dates, dried apples and raisins for improving bone density and high content of polyphenols and vitamina k suppresses the breakdown of bone, which tends to speed up as we get older. It’s not surprising that prunes fell out of favour considering their close association with relieving constipation. The soluble fibre we just spoke of also helps to lower cholesterol by soaking up excess bile in the intestine and then excreting it. Bile is made from cholesterol in the liver in order to digest fat. The soluble fibre contains high levels of phytonutrients called phenols. They’re particularly high in two unique phytonutrients called neochlorogenic and chlorogenic acid. Numerous studies show that these phytonutrients help to prevent damage to cells particularly when it comes to the oxidation of lipid molecules in the body. This is just an great website over here. I think I will come back when u publish some more of this kind of information. Many thanks for posting the info. I found ur weblog was very handy to us! when you keep up this perfect job We’ll visit again at your weblog!